The brown bears population from Alaska's Kenai Peninsula needs our help. Last year alone more than 18 percent of the adult female bears were killed by hunters and poachers. In a matter of years the high kill rates could lead to the extinction of the Kenai brown bears population. Another factor that could lead to the extinction is the fires that burned more than 300 square miles of the Kenai this year. During this spring's hunt 10 percent of the bear population was taken out. If this continues and if we don't act now to preserve this important species in a few years the Kenai brown bear will be a rare thing to see. Poaching, hunting, fire, starvation - all these are elements that contribute to the extinction of the Kenai brown bear. It's time for someone to stand up for them. 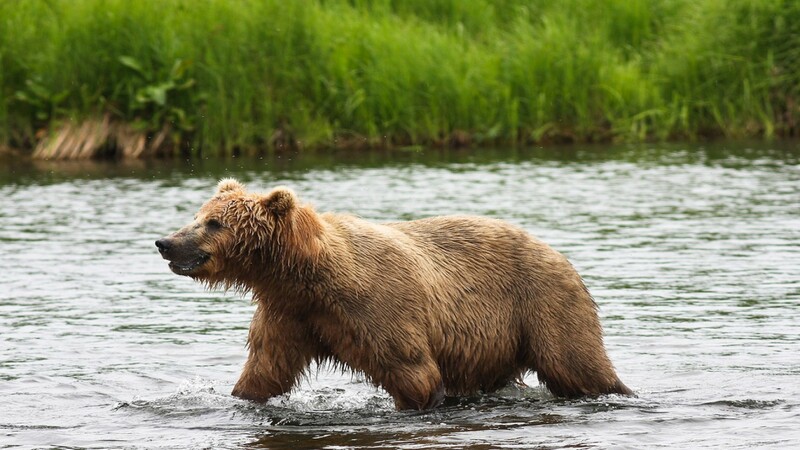 Sign the petition and urge the Kenai National Wildlife Refuge to ban brown bear hunting on their lands and give these bears a chance to survival.